Perhaps you heard of this one? 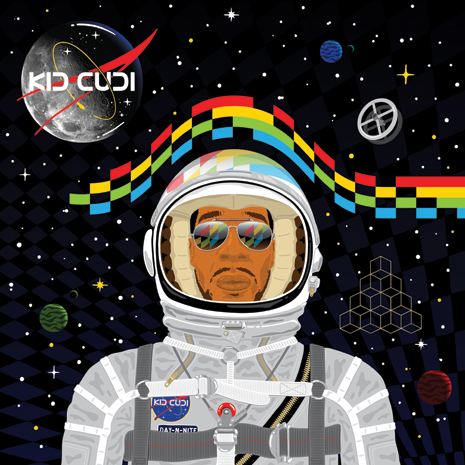 Kid Cudi’s debut single “Day N Nite” was a true game changer. 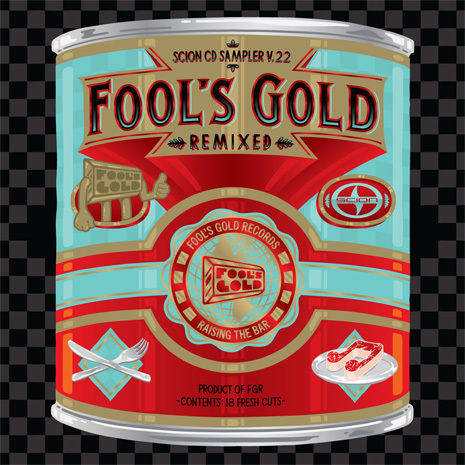 The original FG vinyl pressing came backed by “Dat New ‘New'” (also produced by Dot Da Genius) and a Jokers Of The Scene mix. Soon after, the Crookers’ remix of “Day N Nite” would go on to destroy the universe, get licensed everywhere, and get remixed AGAIN by GreenMoney, Bingo Players, TC, and tons of other folks… though to the best of our knowledge (and much to our dismay) Jim Jones’ version has never been pressed to wax. Sleeve art by Dust La Rock.